Just listening to 97.1 now as the broadcast from LCA and honestly, there is no better sports PR guy than Tom Wilson. He gets it and doesn't feed us lines with the idea that we are too stupid to figure things out. And he has a sense of humor. Moderate interest due to all the younger players on the team and the start of the season. Interest will wane once they start losing. Interest will increase when Zadina joins the team. I am more excited this year than I have been the last couple of years because of the younger players. It'll be like that with the Tigers when guys like Burrows, Faedo, Cameron, Paredes start becoming regulars (probably 2020). I am most interested in seeing how the young defensemen handle that first pass or break out of the zone. Team's been brutal at that in recent years. I'd rather see Cholwoski, Hronek and Sulak make mistakes and learn than seeing Jonathan Ericsson keep making them as a veteran player. They could be fun to watch this year and a little better than people think - but I have no idea how good or bad Jimmy Howard is going to be. I don't care if he had a bad preseason, he isn't as dialed in during the preseason. Really interested to see how they use Rasmussen. 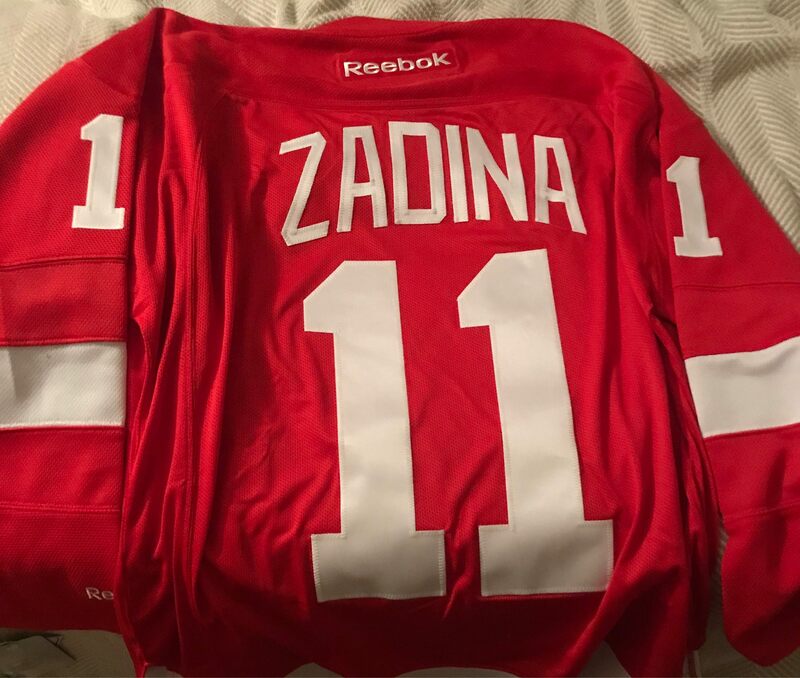 I think we'll see Zadina by Christmas, but he won't be the first forward called up. Ken Holland said it's important for him to be an important player in Grand Rapids than a bit player in Detroit. I think he's got some swagger and I hope the Wings don't take that out of him by yo-yoing him between GR and here. im much more excited now that theyve actually started the rebuild. interested in seeing the younger players play and develop. I don't think anyone needs to feel conflicted about cheering for the Wings to win vs tanking. This year can do both. I will cheer for the Wings to win as often as they can and enjoy a quick start if they achieve it, because by end of season they will be comfortably in bottom 5 regardless. I'll be watching. Not expecting anything really. Another focus this season is hoping the Leafs dont win the Cup. No reason they can't, those buggers are loaded. Because if you hated the city, you'd root for a Stanley Cup because it would burn down if that happened. That little party you had for Game 7 in 2011 would be a campfire compared to what Toronto would do. The city of Toronto is great, I went to university there, great memories. As for Leafs fans, I hate the sin, not the sinners. They won't win the cup if they don't learn how to break the puck out of their zone and get rid of their fly-bys. They got killed on that last post-season. I hate Montreal fans. Classless, racist, rude. We just need someone to photoshop a blow up doll into this pic.